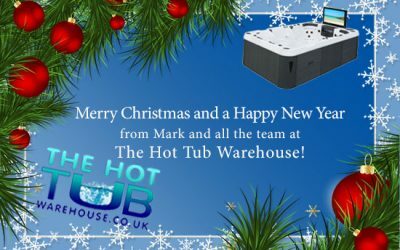 Our blog will show you everything from links to other useful article from our partners as well as original content from our knowledgeable workers here at The Hot Tub Warehouse. Check back every so often to see our latest blog posts. 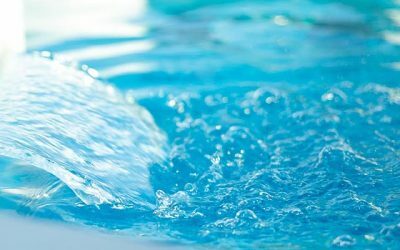 Why Get A Swim Spa? 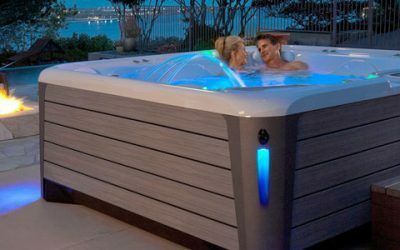 Hot Tub Service – Do I Really Need One? 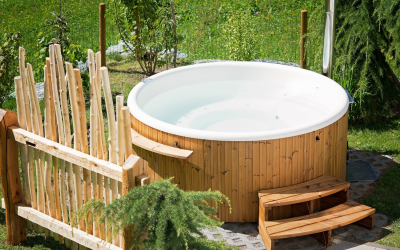 Great Time To Get A Hot Tub! What to do if you have Cloudy Water?